Get the exposure your brand deserves! Cadiz Street offers media relations, stakeholder communications and copywriting services to help business owners, marketing and communications managers to reach the right audience with the right message – and with professional precision. We also keep our clients abreast of emerging trends and opinions in the market place, while actively seeking opportunities to raise their media and brand profile. Cadiz Street was founded on our financial writing skills. Our partners have extensive experience in corporate communications in the financial services industry, an in-depth knowledge of the business environment and sound relationships with the financial media. 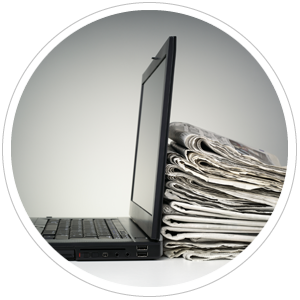 Writing and editing relevant and topical media releases is key to a successful media relations programme. 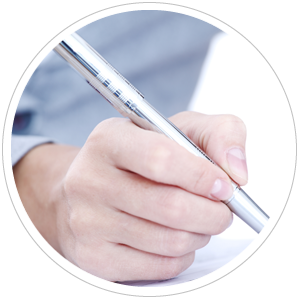 We pride ourselves on meticulous planning, in-depth research and a keen understanding of our clients’ businesses and the business sectors in which they operate. We also facilitate media days to introduce our clients’ key spokespersons to the media and to showcase depth of management and expertise. We typically host media days in both Cape Town and Johannesburg, managing both the programme and logistics. We operate on a retainer system that not only gives you exclusivity in terms of representation in your sector, but also enables us to build a long-term relationship with your brand. This enhances our ability to identify appropriate and value-adding PR, marketing and communications opportunities for your business. On initiating an account, we develop a detailed proposal which includes an overview of your business objectives, associated communications challenges and the related PR, marketing and communications interventions. It will also include a recommendation as to the number of hours to be worked on your account per month, to be allocated across the core deliverables specified. Belinda founded Cadiz Street in 2006 after working in the financial services industry for more than a decade, managing both marketing support and media relations functions. With a BA degree and Higher Diploma in Journalism from Rhodes University, Belinda has an in-depth understanding of the South African media landscape and has forged long-standing relationships with journalists and editors. She has an enviable track record in financial media relations and thrives on helping clients launch and better position their brand through well-managed media exposure in line with a solid communications strategy. With a B.Journ in Journalism and Industrial Psychology from Rhodes University and a Diploma in Public Relations from PRISA, Etienne’s focus is on communications planning and publishing. His work in corporate publishing has been recognised both locally (South African Publication Forum Awards) and internationally (US Association for Publications Excellence) and he has steered Cadiz Street into the online media space, enabling the business to offer a very attractive full-service PR, marketing and communications offering. Etienne is also an accredited Participlan facilitator for workshops focused on the rapid surfacing and evaluation of ideas, which helps with effective communications planning. 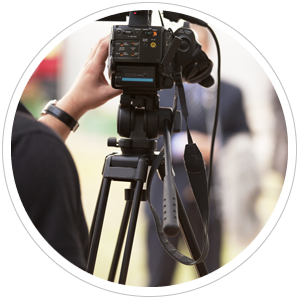 Call us now on 021 975 4052 to find out how we can help you with media exposure!